ICICI Bank, the country’s largest private sector lender, is investing in Mumbai-headquartered mobile payments startup Tapits Technologies Pvt. Ltd. In a stock exchange filing, the Chanda Kochhar-headed ICICI Bank said it will put in Rs 99 lakh in Tapits for a 9.9% stake in the company. The deal is expected to be formally completed by the end of this month. 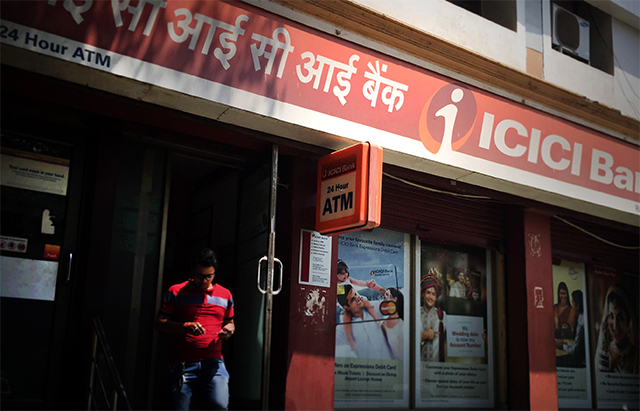 ICICI Bank said the primary objective of the investment was to promote digital and Aadhaar-enabled payments. Banks are increasingly collaborating with fintech firms of late after initially approaching them with caution. Founded in 2016 by Pratyush Halen, Tapits offers a biometric-based mobile payments solution for retail merchants through a product called Fingpay. It allows customers to pay from their bank accounts or wallets at points of sale merely by scanning their fingerprints using Tapit’s PoS devices. Nearly two years aold, the startup also offers technology consulting services in the fintech space, particularly to banks and insurance companies. Tapits was among the startups selected for the main edition of Fintech Valley Vizag’s accelerator programme in October last year. Fintech Valley Vizag is a fintech-focussed ecosystem supported by the Andhra Pradesh government. ICICI Bank also happens to be one of the collaboration partners for the programme. The stock exchange filing stated that Tapits is yet to generate any significant revenues, given that it is still an early-stage startup.